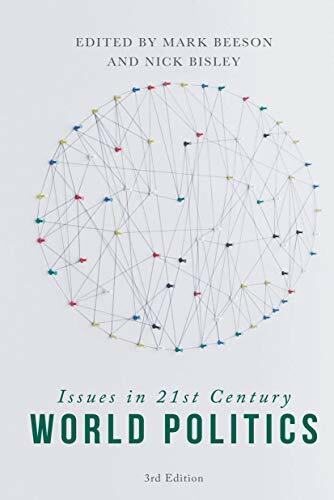 A fresh, new text introducing the key issues that shape the nature of the international system and global politics in the 21st Century. Suitable for students on introductory courses considering the substance of IR and global politics, this is a major title. 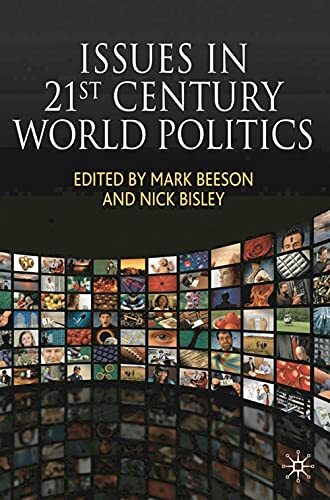 The book offers a modern approach to the subject of world politics and covers an increased number of issues, such as the financial crises and migration, in order to reflect the expansion of course curricula in recent years. With contributions from a team of leading international scholars this is a dynamic yet focussed text designed to spark interest and understanding. 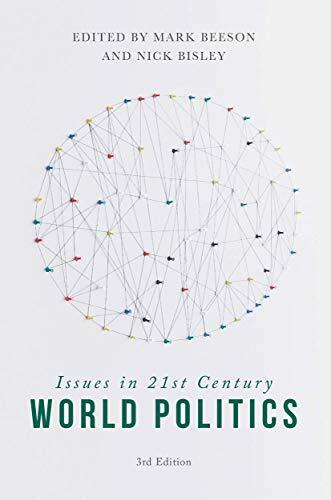 A major new introduction, written by a team of leading experts, to the key issues that shape the nature of the international system and global politics in the 21st Century.